Triangle hair is when your hair appears flat at your scalp and then fuller at the ends and is usually the result of going layer free with long curly hair. Personally, there is nothing worse than when my hair lays down flat on top of my head and then poofs out at the end. Unless I’ve just taken my hair out of a slicked ponytail, I don’t want it! I love to have volume from the top all the way down to the ends. We all know that a hair cut can solve this for you but since I don’t want to cut my hair #longhairdontcare I have found other ways of making sure my hair looks less 3 sided. For me, its all in how I dry my hair so here is how I combat triangle hair on wash day. Here is how I combat Triangle hair! I learnt this trick to combat Triangle hair while watching a curly hair YouTuber share her experience getting a DevaCut and one thing the hairdressers did was put around 10 clips in her hai rat the root. This was said to create lift, and to “keep the hair from weighing down on itself.” To clip your roots “take two fingers and lift one family of curls and place the clip as close to — or on — the scalp, east to west.” Use a minimum of six clips, and for best results use 10. I do this using some orange hair clips I got at a curly hair event on completely wet hair (usually after a wash). Admittedly I only use 3/4 but I clip a lot of hair which each clip and this really helps to stop my hair laying flat on my scalp because it dries with a kink at the root. This works really well on long fine hair that can get weighed down easily. This is a method I used to do a lot, especially when I would air-dry my hair. After washing or refreshing my hair in the shower, I would apply my styling products and then tie my hair up in a bun. Once my hair around 80% dry I would then take my hair down from the bun and give it a little scrunch upside down to let the curls form and fall naturally. This would help give my hair some lift since it essentially dries upwards however I found it would take much much longer for my hair to dry since it was clumped together in a bun. I typically do this method on a nice pamper day when I have a lot of time to spare. This is for those with a shorter time to get their hair dry and get out of the house. It is simply diffusing upside down. Not only do diffusers speed up your drying time, but they also help to create volume. If you’re pressed for time or find that your hair dries flat to your head, make sure you focus your diffuser at the roots to create lift there. I find that blow drying with my hair upside down stops my hair sticking flat to my scalp and to add some extra volume at the roots, whilst diffusing I’ll comb my hands through my hair shaking at the roots to make sure they aren’t sticking to my scalp. Once done I flip my hair back up and style as usual. Let me know how you combat triangle hair and get volume at the roots to stop your hair looking flat in the comments below. 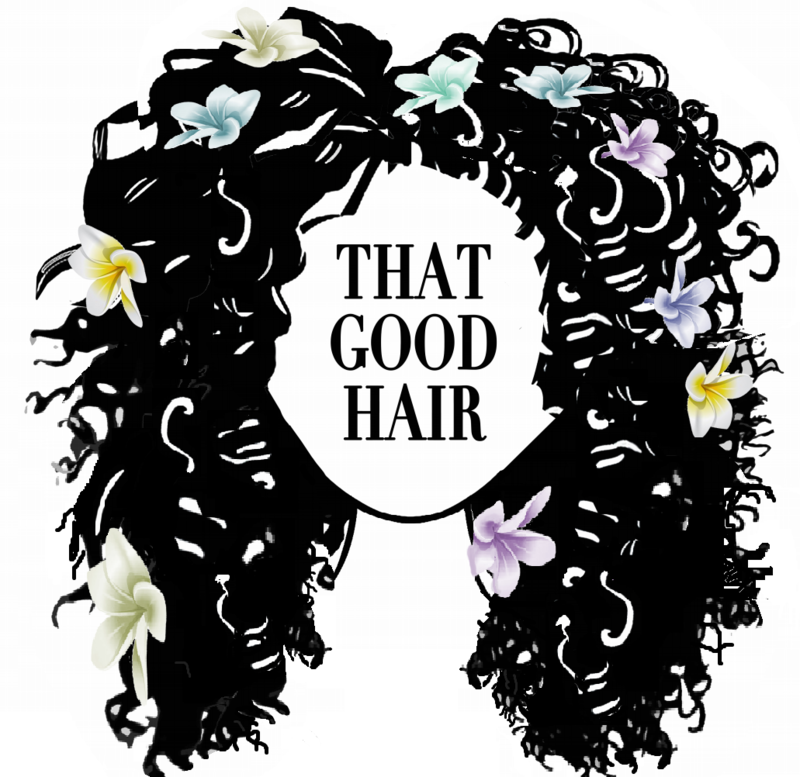 Please subscribe by entering your email address at the bottom of the page to stay up to date with all of my new blog posts and follow me on social media @thatgoodhaircompany. I’ve always wanted to go to a deva salon to get my hair shaped but sadly there’s none in my area. Is it really worth it? Hey Teela theres none in my area either but im also too scared to get my hair cut haha. It depends on how you want your hair to look, these methods really help me to stop my hair sticking to my scalp and it makes me feel alot happier with the shape of my hair but it all depends on your personal preference.